Maintaining a central hub for data sharing that’s recognised by the police and the business community as the most effective platform for gathering intelligence in the UK. 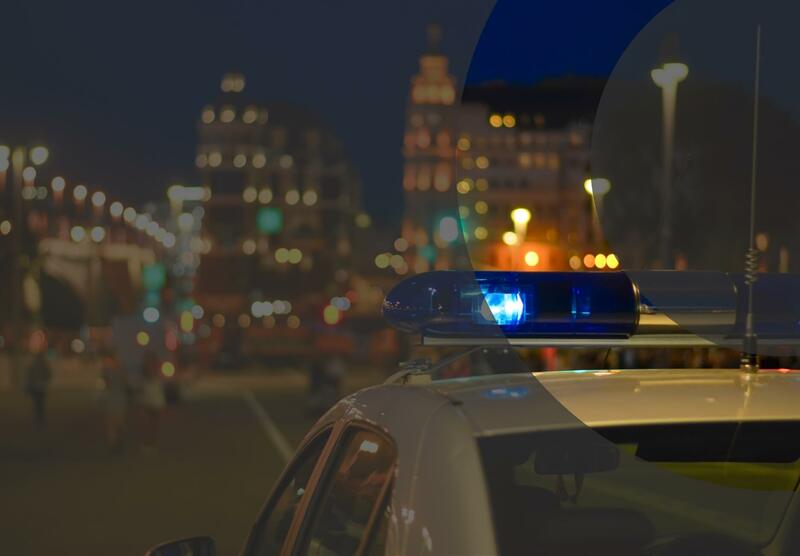 Bringing together information from across the business sector and combining it with police and public sector intelligence to help identify the scale of potential criminal threats. Helping our members see the bigger picture and the full extent of the potential threat of prolific or persistent offenders, issuing alerts on trends and patterns to help all businesses better understand any potential risks and how they might use their resources to reduce them. Being recognised as the UK authority on public-to-private data sharing and being a single point of contact for all stakeholders. Aiming to be totally funded and controlled by NBCS members, ensuring we remain an independent, not-for-profit scheme for all businesses and relevant Government enterprises.